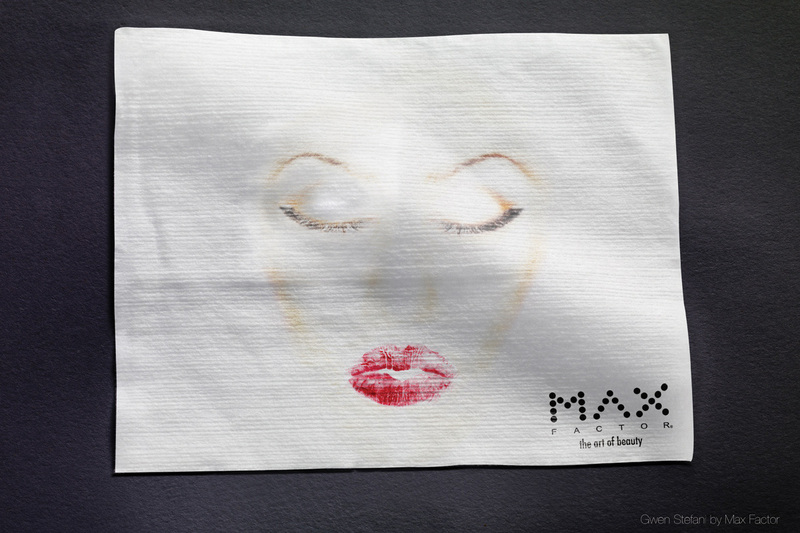 Amy Winehouse and Gwen Stefani, rock musicians known for their makeup, were the faces of “The art of beauty”, a print advertising campaign for Max Factor published in 2008. 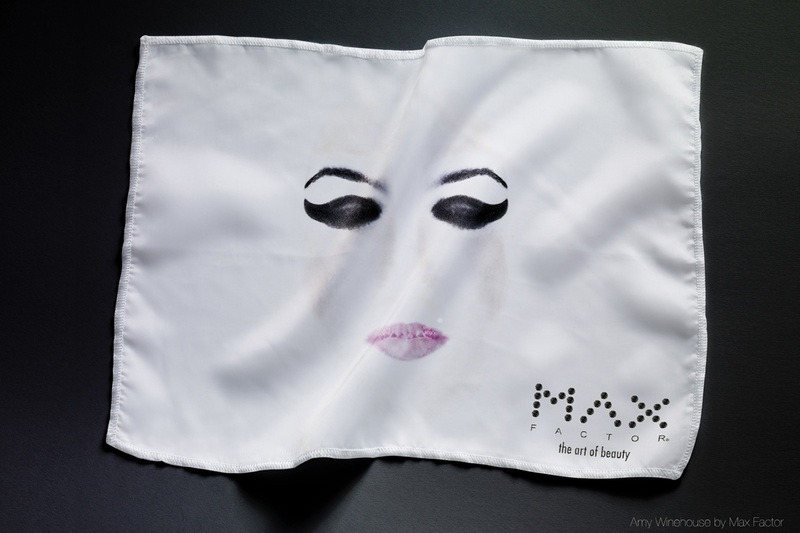 Two advertisements hint at the facial features of Amy and Gwen, imprinted from foundation, lipstick, eyeliner and mascara. 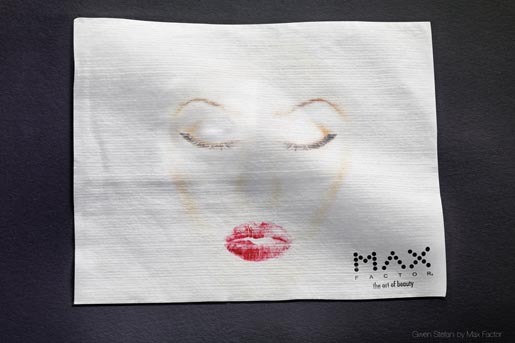 The Art of Beauty campaign was developed at Leo Burnett, Bogota, by creative director/art director Andres Benavides and copywriter Albrecht Bake with photographer Dario Mora.